Wonder if the price would remain the same as the current II body.? And if the A7R III came out by then would I be better off with the A7R II since it would drop in price. They will no doubt change the body but it should still not be as big as the a9 body imo. There is no way the A7RIII will come out anywhere near that time. 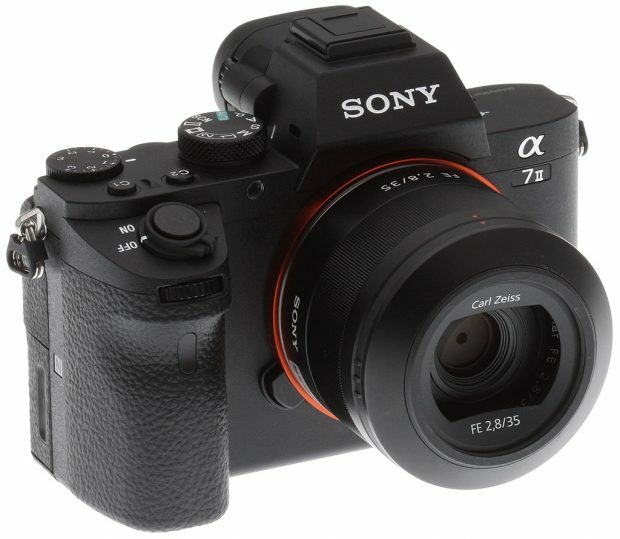 I know the A7rii came out before the a7sii but since the tech in the a7sii is so dated I wouldn’t be surprised if a new a7siii came out before the a7riii. Plus an A9r may come out first – who knows. Previous Previous post: Sony a5 to be Announced Next ?